In celebration of National Dog Day, I wanted to share some extraordinary portraits of some extraordinary dogs by a very talented photographer. I first saw the #PitBullFlowerPower portraits by Sophie Gamand a few weeks ago and I fell in love with every single one of them. 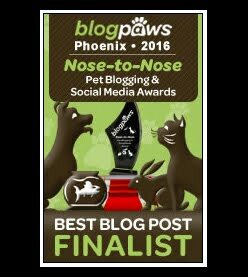 She has a real gift for pet photography and a heart for helping pets in need. Sophie chose to do this series only of pit bull breed dogs because they often get a bad rap for no reason. The "pit bull" is actually any one of several breeds including Staffordshire Bull Terrier, American Pit Bull Terrier, American Staffordshire Terrier, Bull Terrier, or any mix of those breeds. Sometimes even English Bulldog or Boston Terrier mix dogs are grouped in as pit bulls. 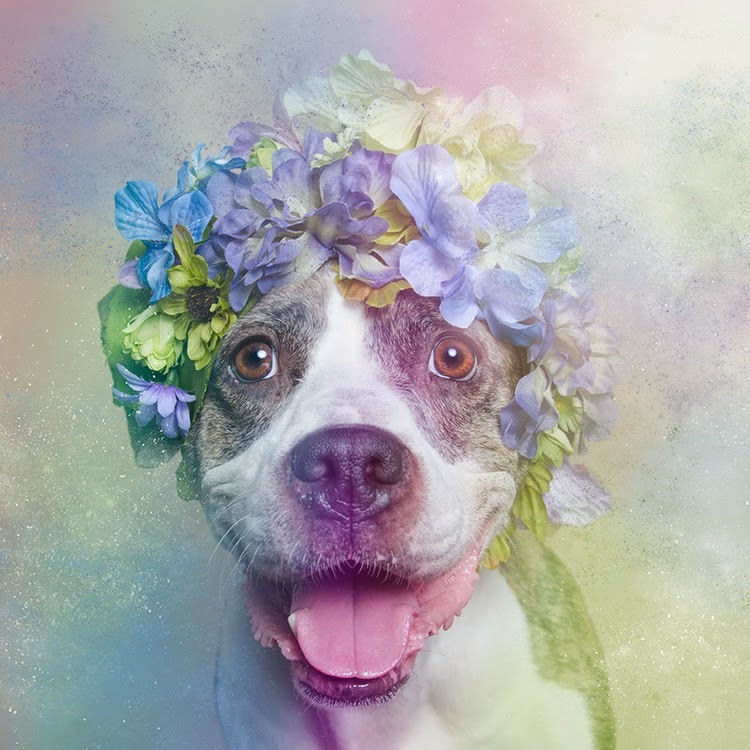 This is what Sophie Gamand says on her website about this project: ""Flower Power" is about challenging myself to approach pit bulls with a fresh perspective and an open heart. I invite the viewer to do the same." To me ALL dogs are beautiful, and these amazing portraits highlight just how beautiful they are! Some of these dogs have since been adopted, but most of them are still in need of a loving forever home. Please share this post with all your friends, on your Facebook, Twitter, Instagram, Pinterest, Google+ and other social media pages and let's find ALL of them a home this week!! Doesn't every single dog deserve a loving home? Lovely Lucy is a 9 year young female pit bull/Labrador mix with the most infectious smile and beautiful amber eyes. Lucy is loyal, smart, sweet as can be and very affectionate. Lucy was abandoned at a vet's office this past June unable to walk. She was taken in by Animal Haven rescue who got her the surgery she needed. Lucy is still healing and they are unsure if she'll be able to fully walk again, but she's still the sweetest girl around! Lucy would love nothing better than to spend her days bringing smiles and joy to her forever loving best friend or family. For more information on how to adopt this beautiful flower they call lovely Lucy, visit Lucy's Animal Haven page. This unique blue & brown eyed beauty is Cali, a beautiful two-and-a-half-year-old Pitbull Terrier mix. Cali is a very sweet pup who loves to play and give kisses. She is very obedient and loving, but she does require some leash training. Mommy & I have found that positive leash training is a great way to bond, especially when you are a dog who wants to obey and please. So, I bet Cali and her new loving pet parent would pick it up in no time! For more information on adopting this captivating sweet faced girl, visit Cali's Petango adoption page. Dharma, the gorgeous geisha girl dog, is a 5 month old female pit/Whippet mix (yes, that's right) with the most beautiful golden green/ice blue eyes you've ever seen. She's just a baby, ready to start a new life with a loving forever family. Dharma is so sweet, long legged, delicate and aims to please. She will make someone a fantastic best friend! She will probably be on the smaller size too. For more information and to put an application in to adopt this beautiful flower, visit Dharma's Animal Haven adoption page. 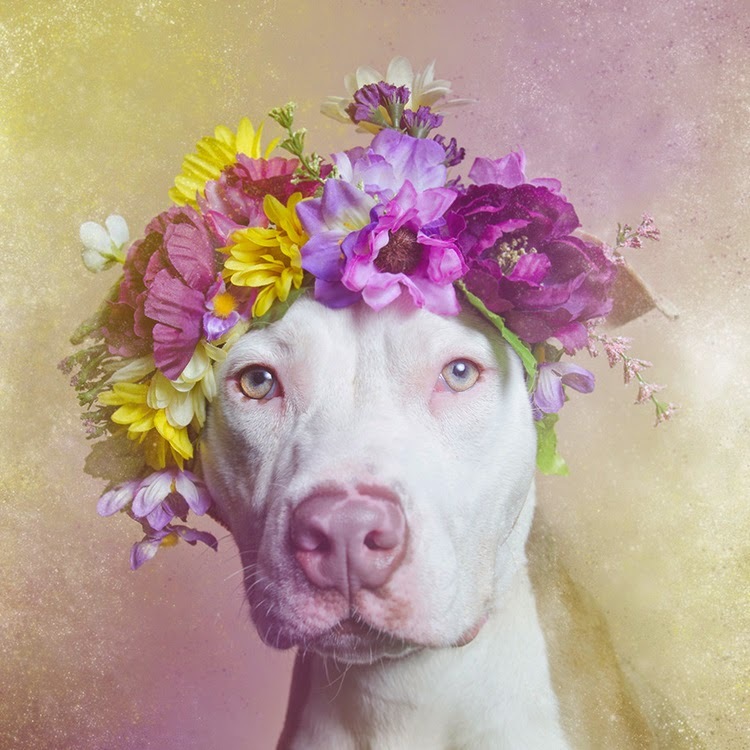 Thank you Sophie Gamand, for doing this beautiful flower series for all these pit bull pups. Thank you for believing in them and helping others to see the beauty they've always had! 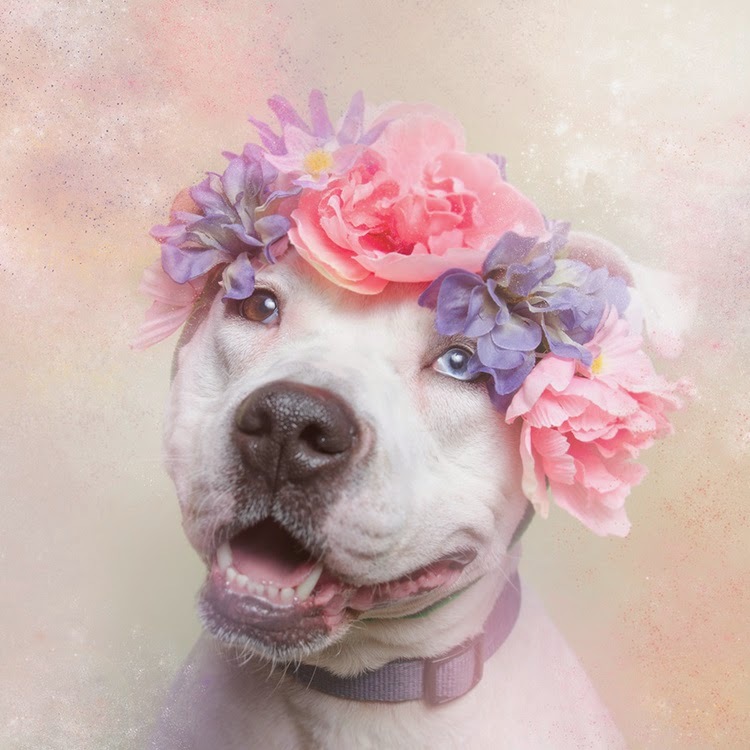 To see many more pit bull flowering beauties up for adoption, please visit Sophie's special #PitBullFlowerPower page. This is a "Tuesday's Tails" blog hop, where homeless pets are featured to help them find homes. It's sponsored by our friends at Dogz & Paws. To see other pets up for adoption who need loving homes, visit some of the other blog links below. Those are fabulous. We love them. Happy National Dog Day to you Pixel and have a wonderful Wednesday. I'm so glad you loved them too Molly. They are just gorgeous! Sending hugs & wishes for a great rest of the day! Those pictures are gorgeous! I sure hope these pups find forever homes real soon! Thanks for joining the blog hop. Sharing. 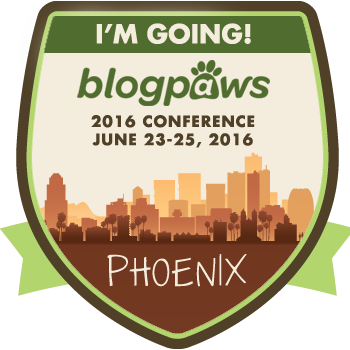 I am so glad I could join your blog hop Dogs & Pawz! This was such a special project. I hope every single one of them find the perfect home full of love! Thank you for sharing this too! I love these photos! I hope all these dogs find their forever homes soon! Sharing! Thank you so much for visiting and for sharing. I hope every single one finds their forever loving home too. What absolutely beautiful photos, and such a creative idea too! I hope these special angels find their forever homes soon. Thank you for sharing this! Hi Melissa & Truffles! Forgive my delay in replying. These photos are truly beautiful. I sure hope all these lovely dogs find their forever homes very soon. Thank you so much for visiting my friend. Hi Patrice & Higgins! Oh, it is so good to hear from you. Yes, they are beautiful aren't they. I hope they all have gotten adopted by now. That is so cool that you have some pit bull friends too MJ, and that one of them is a therapy dog with you. What a lot of people don't know is that the bully breeds were the number one most beloved breed during Victorian times for children. They were actually called "Nanny dogs". And as for your weight loss, MJ, that is FANTASTIC that you've lost 4 lbs on the Hill's Metabolic weight loss plan!!!! Yayyy for you my dear! Awwwww! It looks like they had a great Christmas! I love reading about what other dogs got for Christmas! The Joy of Wash Day...but are the Toys Happy?